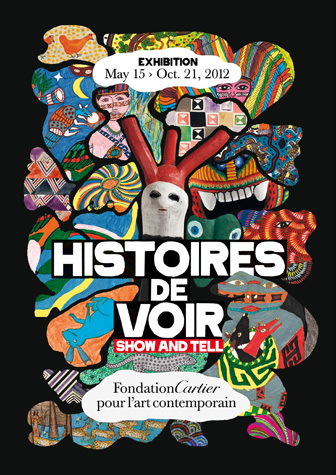 Paris: From May 15 to October 21, 2012, the exhibition ‘Histoires de Voir: Show and Tell’ at the Cartier Foundation in Paris will display a selection of “naïve” or “tribal” art from around the globe. 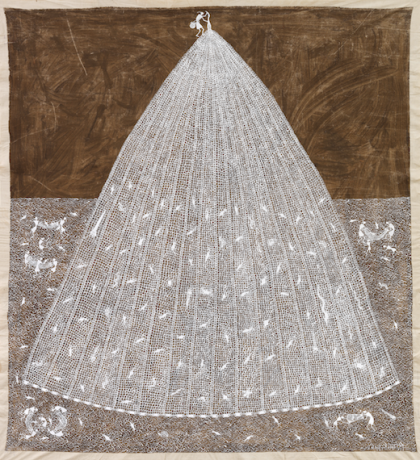 This exceptional exhibition is interesting because it features artists from Brazil, Japan, Europe, Haïti, India, and Mexico, whom most of us haven’t heard of. Many of these artists live in isolated regions and have worked under difficult economic conditions. Over 400 works, including film, sculpture, and text – represent art not often found in traditional galleries. Show and Tell arose from a desire to explore the meaning of the terms “naïve” “primitive” and “self-taught” art, to meet artists who pursue paths outside the norm of conventional visual codes, and to examine the relationships between contemporary art and folk art, artist and artisan. 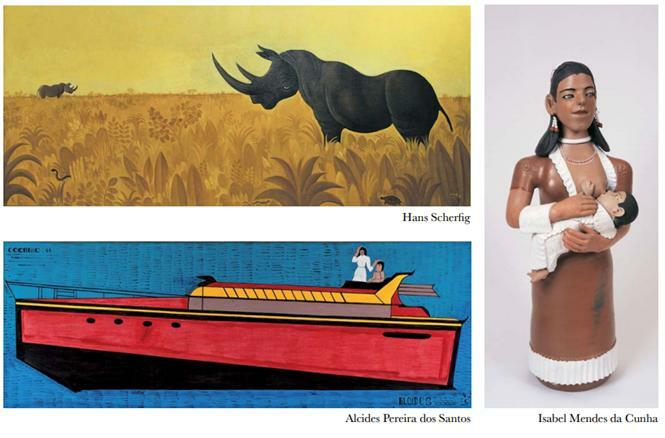 Works on display include paintings by Alcides Pereira dos Santos, sculptures by José Bezerra, and traditional ceramics by Isabel Mendes da Cunha, all from Brazil, as well as a series of paintings by Japanese artist Tadanori Yokoo and much more. 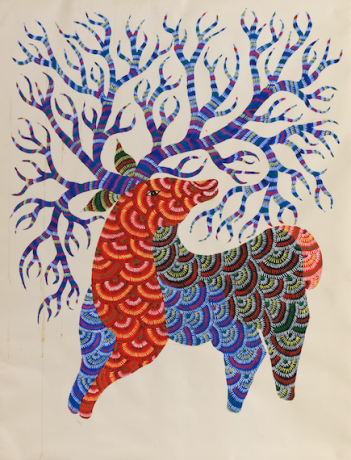 Contemporary folk and tribal Indian art will be highlighted through a series of works including pieces by Warli artist Jivya Soma Mashe, who paints with cow dung, and the multi-colored paintings of Gond artist, Jangarh Singh Shyam. For these artists, the desire to create was stronger than the monetary or societal reasons that prevented them from attending a formal art school. They taught themselves the craft, and alone, became experts.